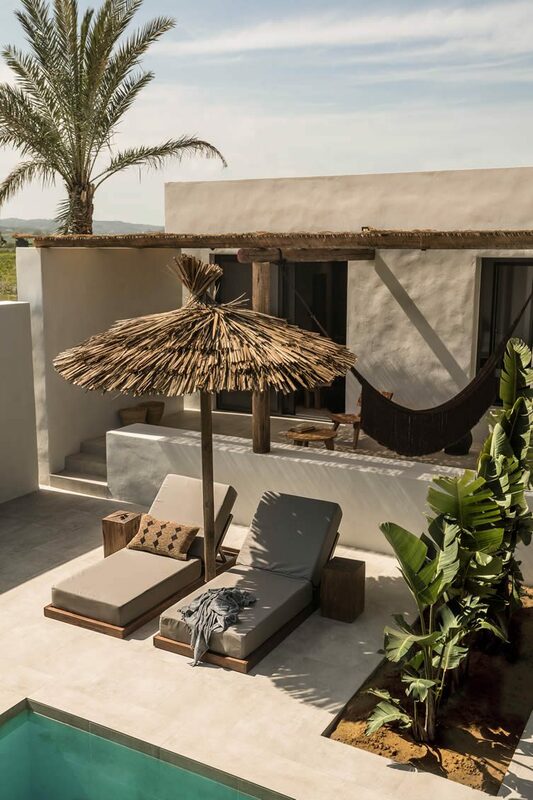 A mix of one- and two-storey accommodation taking influence from traditional cubist buildings found around the Greek islands form the basis of new ‘Mediterranean village’ at Casa Cook, Kos. 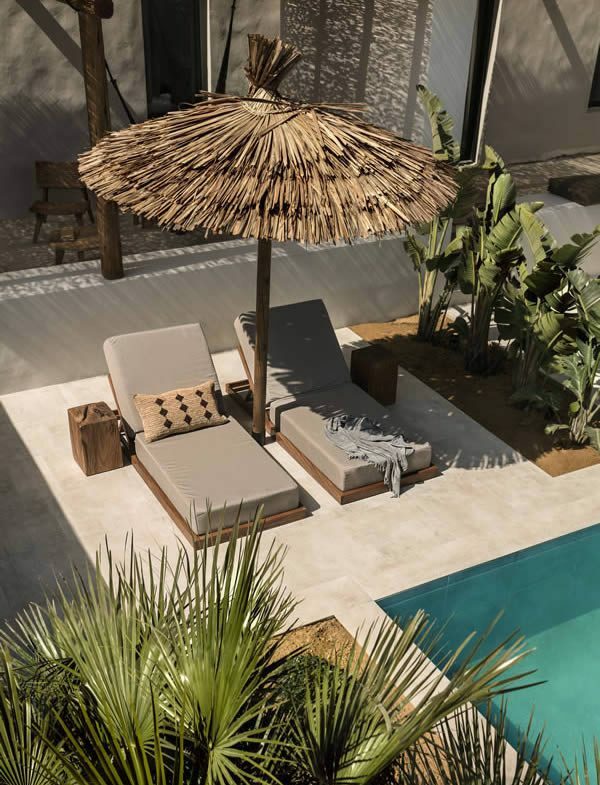 Set to open its handsome doors this summer, Casa Cook is located in the seaside town of Marmari, and the second hotel behind a Rhodes ‘adults only’ property of the same name. 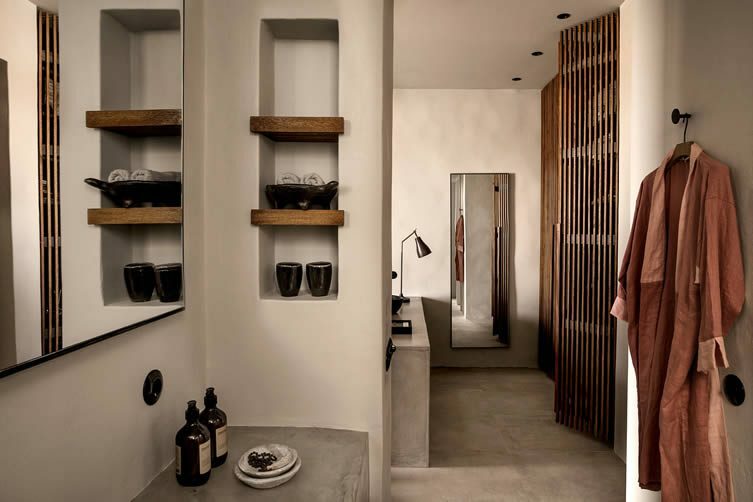 Although the Kos offering is more geared towards families, we’re assured the original concept of design-led laid-back living won’t be compromised. And the creative minds behind said concept? You might be in for a surprise: Thomas Cook. Yes, that Thomas Cook. The new luxe lifestyle concept has seen the package holiday giants work with Lambs and Lions (the brand behind hospitality projects like Scorpios Mykonos and Berlin’s Nomads Apt. ), architect Ilias Mastrominas, and interior designer Annabell Kutucu; the assembled team creating a fashion mag-worthy brand that is infused with character, style and design of some distinction. Grey façades are interspersed with private or shared Mediterranean gardens and patios, whilst a labyrinth of paths and small squares encourage guests to explore at leisure; to slow down and sway to the rhythm of an island pace of life. 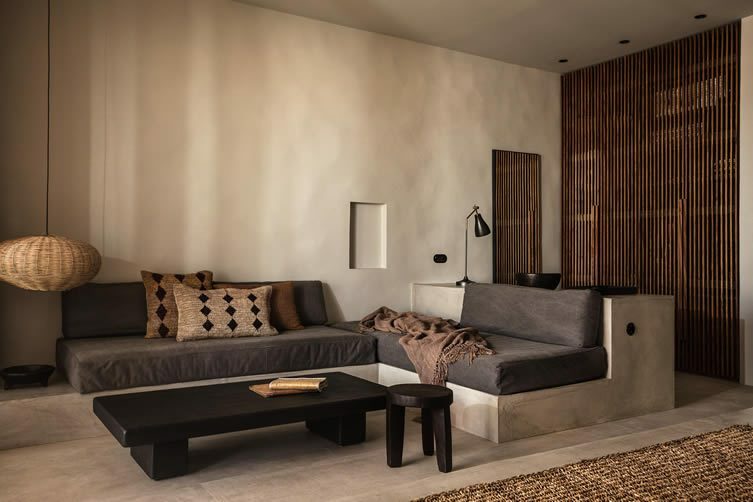 Furniture is inspired by the clean lines of mid-century modernism, contrasted with rough, natural textures and exotic handmade accessories; each property rich and luxurious. 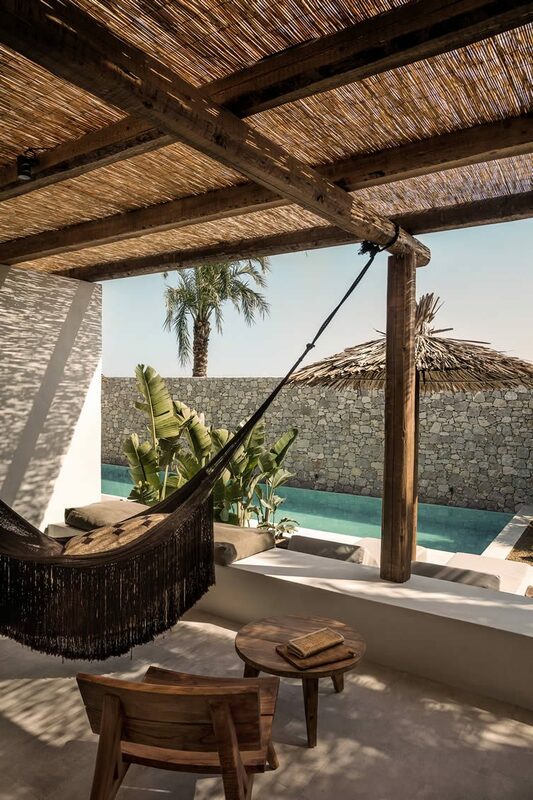 Guests can opt for five standards of room, each boasting a private veranda or terrace — Casa Cook’s whopping suites and two-bedroom villa suites boast a private pool and Mediterranean garden; the essence of island indulgence. 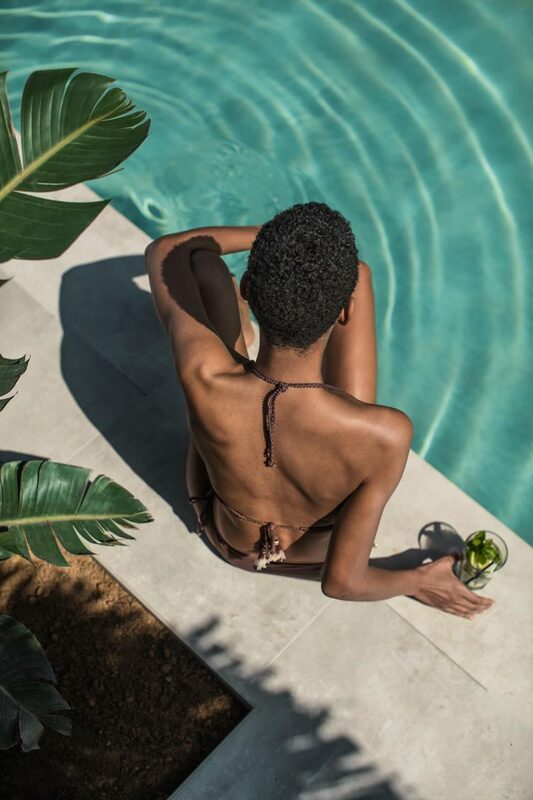 Placing emphasis on each experience being as individual as each guest, this concept is distilled at the Casa Cook Beach Club — memories to be made around the pool area, bar and restaurant; an ethical farm-to-table approach adopted at the latter, healthy plates sourced from neighbouring farms. Experiences extend to activities that can be enjoyed in plentiful forms: think paddle boarding, horse riding on the beach, and yoga classes on the terrace. An indoor gym and spa is on hand to further enhance an already much-zenned calm.